Born and raised right here in Bakersfield, Joe graduated from Garces Memorial High School and received his bachelor’s degree from St Mary’s College of California. He began his professional career in 1995 when he went to work for Americair selling medical equipment and pharmaceuticals. After three years of learning the real world of business in the field, in 1999 he joined the family business of financial planning and wealth management. After working alongside his stepfather at Sullenger Financial Group for over a dozen years, in 2012 he ventured out on his own to launch the new Trovato Wealth Management (TWM) office, which is headquartered here in Bakersfield. In less than one year, TWM has become recognized as one of the leading financial planning and asset management firms in Kern County. Shane became part of the Trovato Wealth Management Team in January 2016 as our Personal Financial Strategies Specialist. He is licensed in investments and insurance and is currently working on his Certified Financial Planner (CFP®) certification. He previously worked for Charles Schwab, Morgan Stanley and Wells Fargo before bringing his strong financial analyst skills, knowledge and experience to TWM. Shane is very active in the community and currently serves on the Board of Directors for the Boys & Girls Club, Active 20-30 Club and other non-profit organizations. Julie is employed with Trovato Wealth Management as our Senior Administrative Assistant. In this capacity she is responsible for the firm’s overall office and account management, compliance, client support and day-to-day operations. Kim works as an administrative assistant for TWM. She is responsible for providing administrative support to the firm and its daily business operations. Kim received her Bachelor of Arts degree in Liberal Studies from California State University Bakersfield and holds a Clear Multiple Subject Teaching Credential with a Supplement in Mathematics. Kim lives with her husband Joe and their two children in Bakersfield. 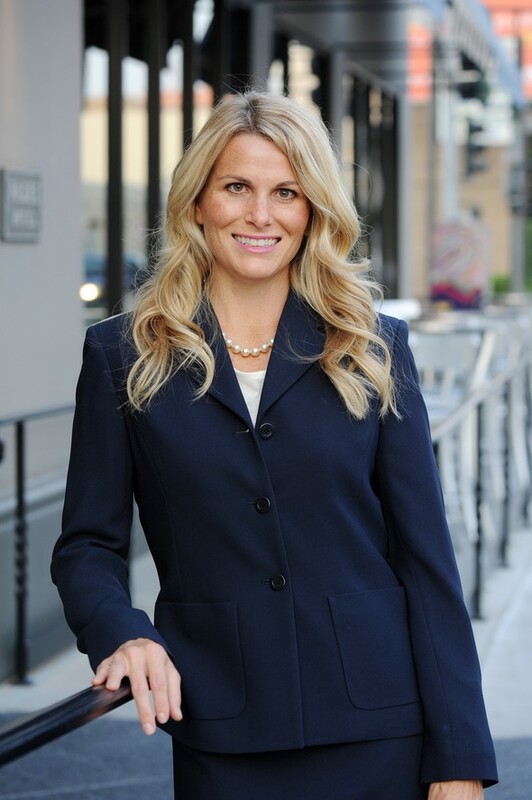 She is an active member in the community and heads up the non-profit foundation for Trovato Wealth Management. She enjoys being available and active in the children's programs in their church, teaches Body Sculpting and Pilates, tutors students grades K-8 and enjoys taking part in the many activities of her family.